A not so rough guide to an anything but lonely planet! Cambodia: The Land of Wonder. Tuol Tom Poung Grilled Seafood Restaurant. Eat like a local. Nesat. New seafood restaurant in Russian Market area. 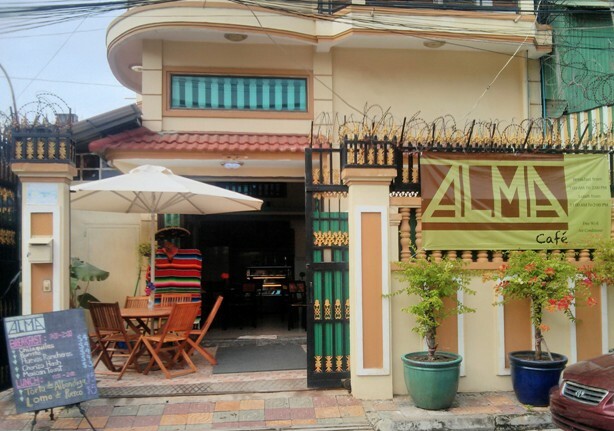 Alma Cafe, Tuol Tom Pong. Always at the end of an email! Check out our recent posts. Chinese New Year in Cambodia.